Water may soon be one of our most valuable commodities. The growing demands made on a finite resource by an increasing number of people adopting urban lifestyles and western diets, coupled with a changing and less predictable climate, are putting pressure on the planet’s freshwater supply as never before. By 2025, 4 billion people may be living in conditions of water stress. And even where water is plentiful, the poor are unlikely to have ready access to a safe, cheap supply. The new edition of this timely atlas — forthcoming in September 2016 — analyzes the latest thinking and emerging issues. 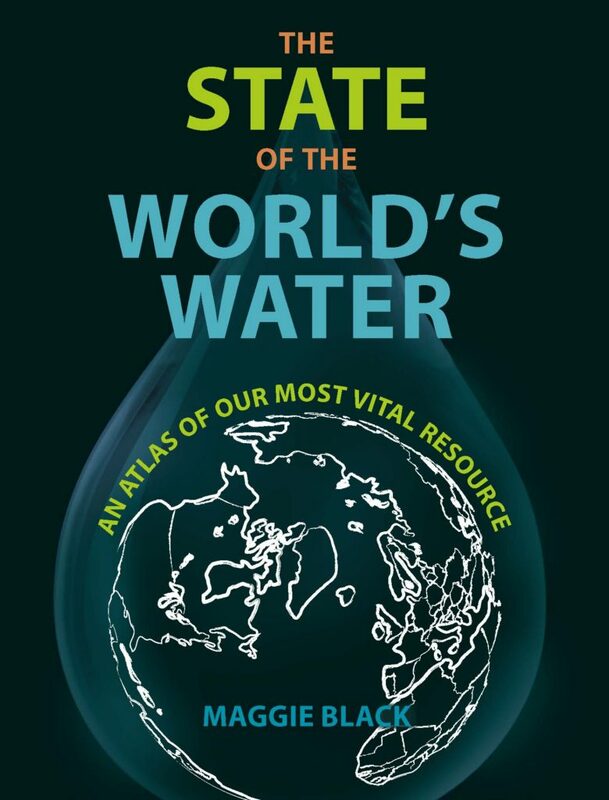 Completely updated, it maps the competing claims on limited water resources—made by farmers, industrialists and householders—and investigates the nature of the resource, its uses and abuses, as well as the vexed question of how it can be managed equitably. A very attractive and useful book... Highly recommended. An indispensable guide to a vital issue. 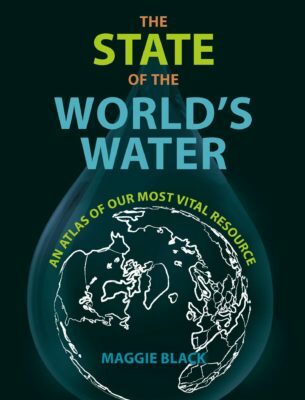 A fascinating look at the state of water in our world and can be considered a must-read for anyone grappling with this complex topic. Accessible to a wide range of readers from school children upwards and presents information and analysis in a clear and attractive 'atlas' format. The contents of the book are all one could hope for. Water certainly is a precious resource and there is a great lack of understanding in the general public about what are the significant issues relating to its availability and use. 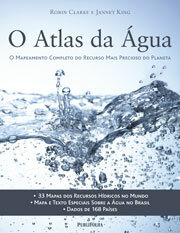 I really like this second edition of the Atlas of Water. I hope - if only in a small way - that I can encourage people to read and learn from this book. 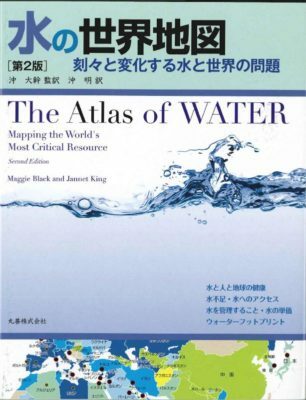 It is accessible to a wide range of readers from school children upwards and presents information and analysis in a clear and attractive 'atlas' format. The contents of the book are all one could hope for. The authors have accessed and listed at the back a large number of UN, FAO and academic sources as well as some less formal sources such as those from news media. The colourful graphics, text box case studies and punchy introductory text on each double page spread make for an easy read and a great introduction to the a vitally important subject. 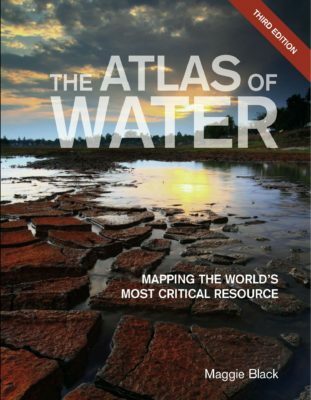 At a mere £12.99, I highly recommend the book which is clearly of great value for researchers, practitioners such as myself, water policy makers and their advisers.